I’m always on the look out for new blanks to use in my projects, in fact I think I spend more time researching, and buying blanks then I do actually making things with them….ahhh well it’s fun, and you never know when you’ll need that dusty wine glass at the back of your craft cupboard/shelf/draw etc, so there’s no use in throwing it out. 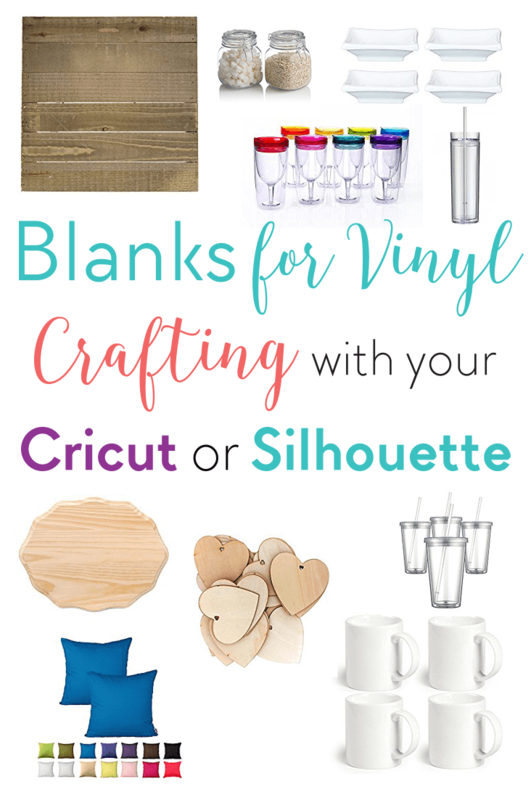 So, if you’re looking for ideas of what you can decorate and personalise with Vinyl using either your, Cricut Explore, Cricut Maker, or Silhouette machines. 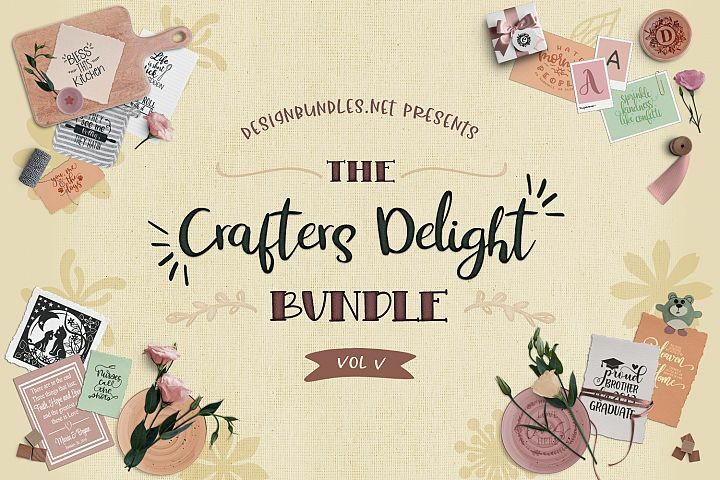 Even if you’re looking for more inspiration on what new items you can add to your awesome vinyl business, this is definitely the place to be. To be honest there’s so many blanks out there, it’s taken me some time to narrow it down to just ten, these are some of my faves (especially the wine glasses…how awesome are they?) that I really wish I had a money tree for so I could buy them all! Anyway, I’ll stop talking now so you can browse…..Happy Shopping! These wine tumblers are just screaming to be decorated with Vinyl, perfect for those hot sunny days outside in the garden. Again, these Skinny Tumblers are just screaming to be Personalised. Personalise with a name to make some awesome Bridal Party gifts. Ahhh no not again I hear you say……more tumblers?? I promise this is the last tumbler item in this article! Although I will say I LOVE the fact these Classic Tumblers are available to buy in bulk! 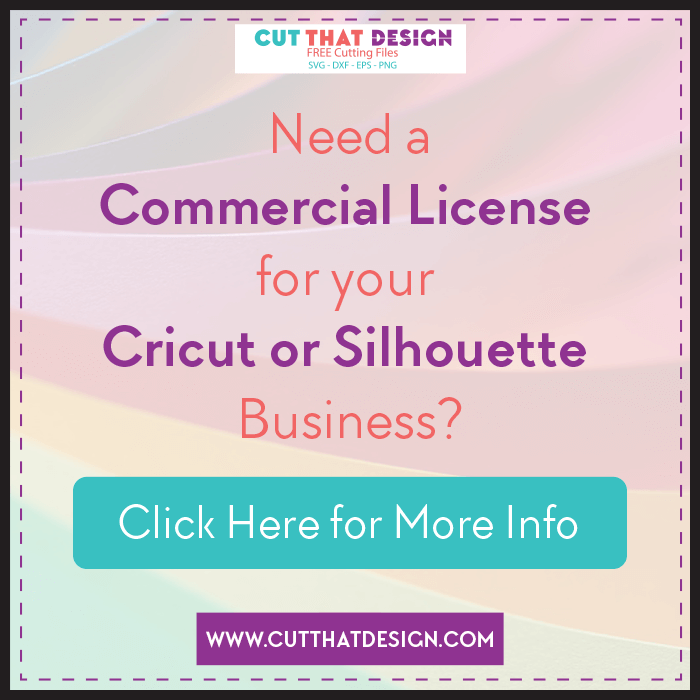 Great for your Cricut or Silhouette based business. Mini Ceramic Dishes – Ring Dishes? Now these Dishes are marketed as Sauce Dishes, but i’ll let you in to a little secret, these are also great to use as ring dishes for a wedding. Personalise these dishes with vinyl and you have an elegant and pretty wedding gift. These do come in plastic, although I find Ceramic has a more ‘expensive’ feel to it. These Cushion Covers come in all different colours and sizes. Great for personalising or decorating, one thing I love is the decorative cushions with your little ones birth details on them. Such a wonderful keepsake. My all time favorite blank to decorate. Ceramic mugs are perfect gifts for all occasions, and sell really well if you intend to sell. Although, remember when you add vinyl to a mug it is no longer dishwasher safe. There are so many ideas running through my mind of what can be accomplished with this stunning rustic looking wooden plaque. This would make for an amazing rustic farmhouse sign. These super cute wooden hearts are perfect for painting quotes using vinyl as a stencil. Pair it with some Burlap Jute Twine, to give it that added rustic feel. You can never have too much storage, if you’re anything like me you can’t. No matter how much storage I have I always need more. However, we can make the dilemma less monotonous with your own vinyl personalisation or decoration added to the front of these Storage Jars. When I saw this Wooden Plaque I instantly thought ‘Door Sign’, it’s perfect for painting and using vinyl as a stencil. Although i’m sure there are plenty more uses for it. So there you have it, my top ten blanks for crafting with vinyl, by top ten i mean the first ten that jumped out at me whilst I was researching blanks for my vinyl projects, plus I didn’t want to bore you too much with another 20 blanks! 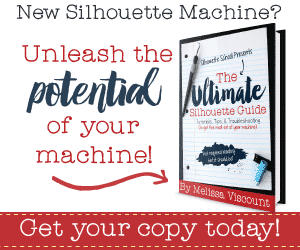 Thank you so much for reading, I really hope this post has inspired you to experiment with different ‘blank’ items in your Cricut or Silhouette Projects. I would love to see your creations made with any of the blanks above, share with me on Pinterest,Facebook or Instagram. I can’t wait to see.